With the daily onslaught of information being thrown at business owners, it’s easy to feel overwhelmed, especially when it comes to deciding which expert sources offer the most credible advice. Adding to the confusion, several news outlets offer completely contradictory advice from that of their peers and often, maddeningly, publish conflicting advice from one post to the next within their own blog! It’s refreshing to find a bit of helpful advice that business journalists across the board seem to unanimously agree on. One such piece of rare advice is that mastermind groups help business owners achieve greater success by holding members accountable. Let’s explore how three different news outlets view the subject of mastermind groups. 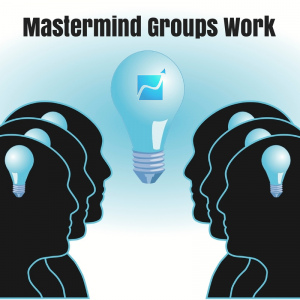 On October 21, 2013 Forbes published an article by CEO Chic founder, Stephanie Burns, called “7 Reasons To Join A Mastermind Group.” In less than a year, Stephanie’s post has been viewed 17,000 times and shared over 500 times on Facebook alone. This speaks volumes to the resurgent popularity of mastermind groups in the entrepreneurial community. Although it was ranked second on her top seven list, it’s worth pointing out the lure of “Advisement.” Even business owners who have achieved their dream of running a company may find it lonely at the top once they’re looking at the business from the executive vantage point. Ms. Burns explains, “Once you are involved in a mastermind, that feeling of ‘being alone’ while running your business is gone. The other members of the group turn into business advisors of sorts and vice versa.” This symbiotic bond leads to a sense of accountability for the members, each relying on the other for the group to succeed overall. Rewind a couple more years to 2011 and observe a post at Inc.com called “How Accountability Creates Success.” While the article is not solely focused on mastermind groups, as the title suggests, author Marla Tabaka credits peer advisory boards as being a primary catalyst in the success of their members. Finally, esteemed business scribe Gwen Moran recently wrote a feature for Fast Company entitled, “Why You Should Build A Mastermind Group.” In this article she interviews Bill Hibbler, founder and CEO of the marketing agency Gigtime Media. 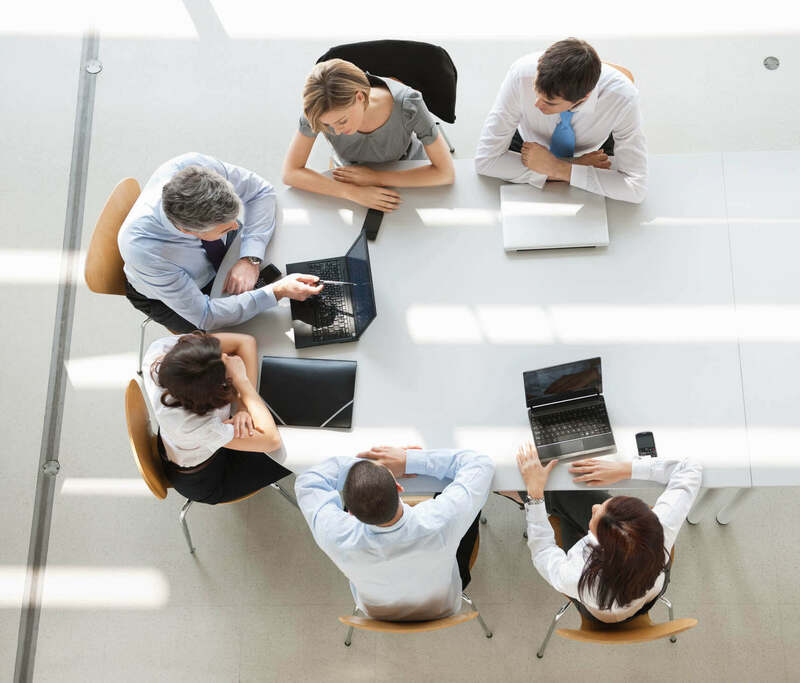 This insistence on group member accountability is explained further in TAB’s post, “How Does a Mastermind Group Help Your Business Succeed?” An outsider may think that the last thing a stressed-out business owner wants is more peer pressure to accomplish set goals. However, the opposite is generally true. The extra nudge a CEO gets from their board members or executive business coach is seen as a welcome reminder to stay on task and achieve the results that led them to the group in the first place. If you’re a business owner or CEO experiencing that “lonely at the top” feeling or simply want to explore a proven method to expand your company’s horizons, joining a TAB board might be a good fit for you. Established in 1990, TAB has helped over 15,000 business owners achieve greater success. To find out if you qualify for membership and where the nearest certified TAB board is to you, click here.